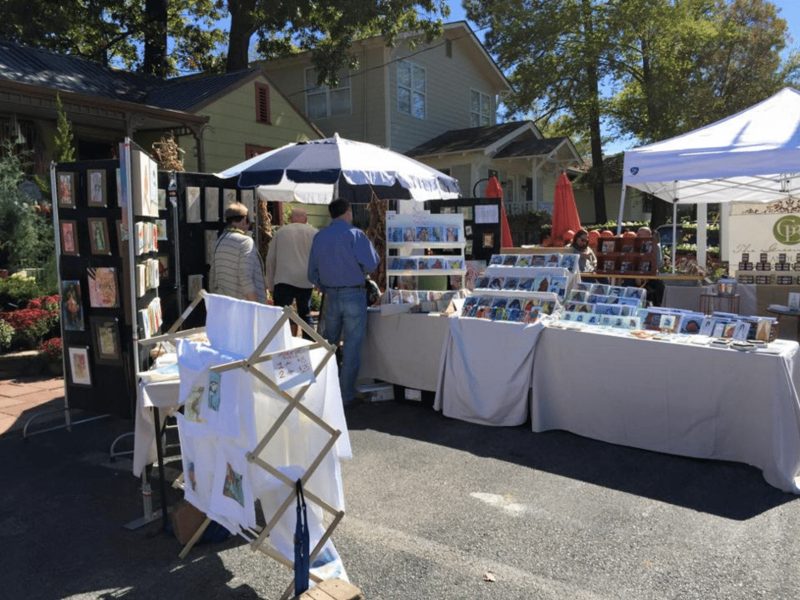 More than 25 local artists will gather in the gardens of Homewood’s Sweet Peas Garden Shop Oct. 29 for the annual Art in the Gardens. The event was originated 12 years ago by Sweet Peas owner Jon Culver in order to give back to the city of Homewood and celebrate the local community. The event has been organized with help from Raku artist Elizabeth Hubbard, who noted that the event is product of the participating artists efforts. Each year, the artists bring food and a bottle of wine to share with the event guests as they showcase their wares, ranging from potter, paintings and jewelry to breads, jams and more. In addition to artist booths throughout the garden, the band Slippery Lemon will provide live music at 3 p.m. in the greenhouse and local artist Chris Champion will entertain guests with a glass blowing demonstration. The event will be held 10 a.m. until 5 p.m. at Sweet Peas, located at 2829 Linden Ave. in Homewood. For more information, visit the Sweet Peas Garden Shop Facebook page.